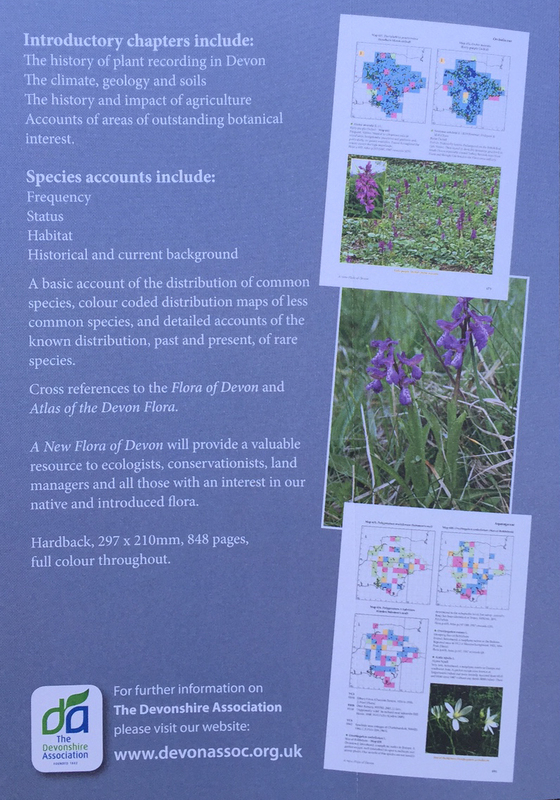 On Wednesday evening I attended the launch of A New Flora for Devon. 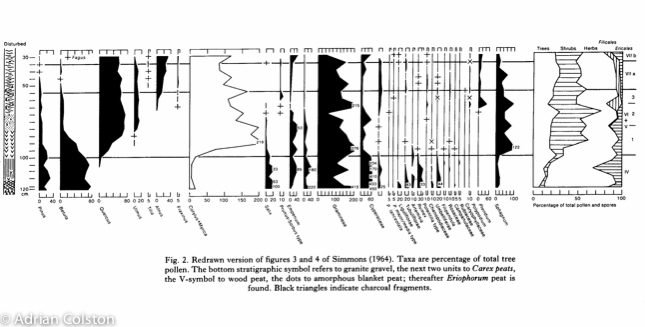 This new 842 page book is the culmination of 12 years work and contains over 1 million records. 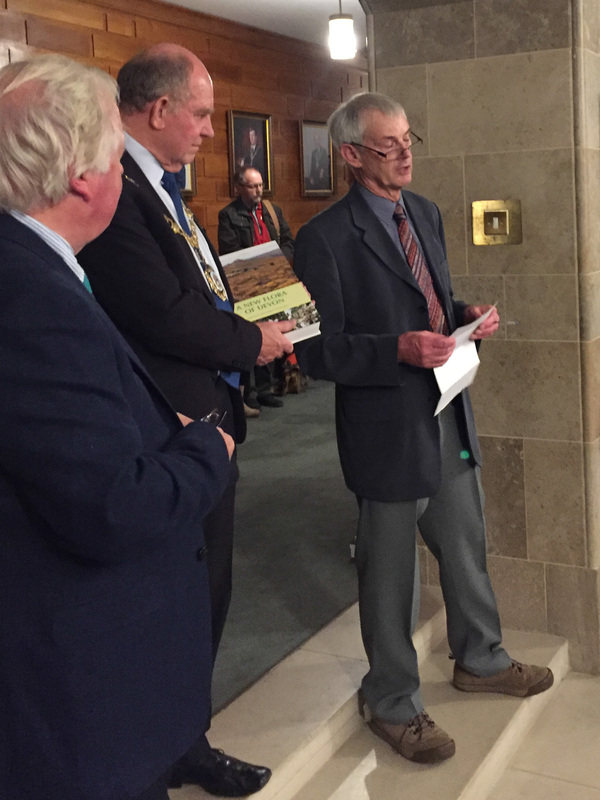 The lead author Roger Smith at the launch with the Leader of Devon County Council and the President of the Devonshire Association (who published the book). 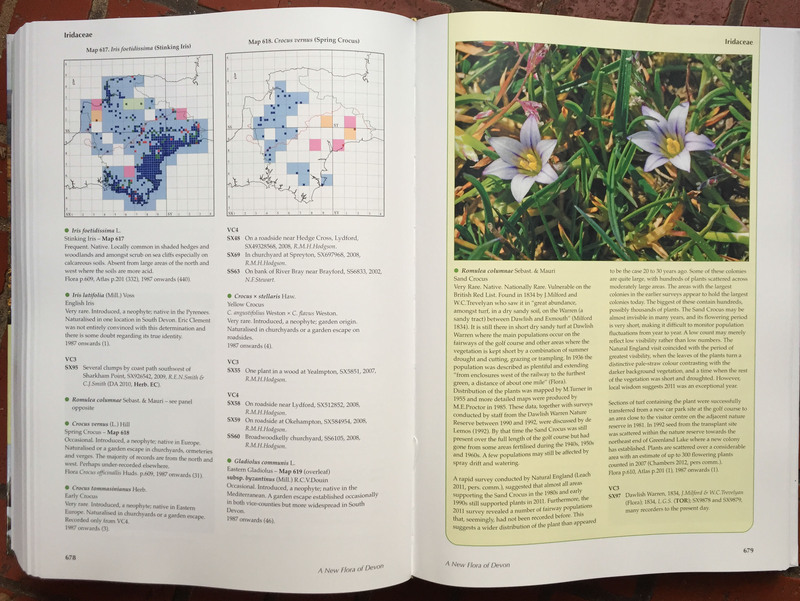 A sample page – showing the Warren Crocus entry on the right. 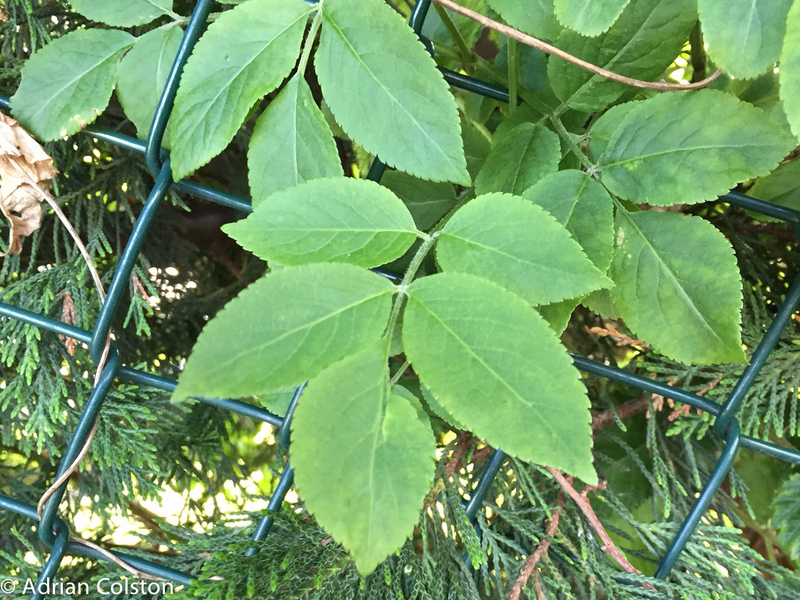 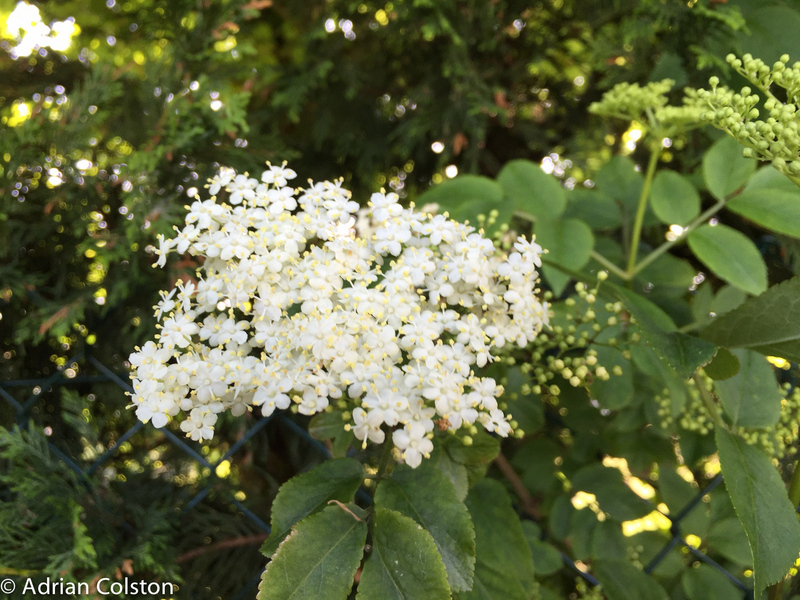 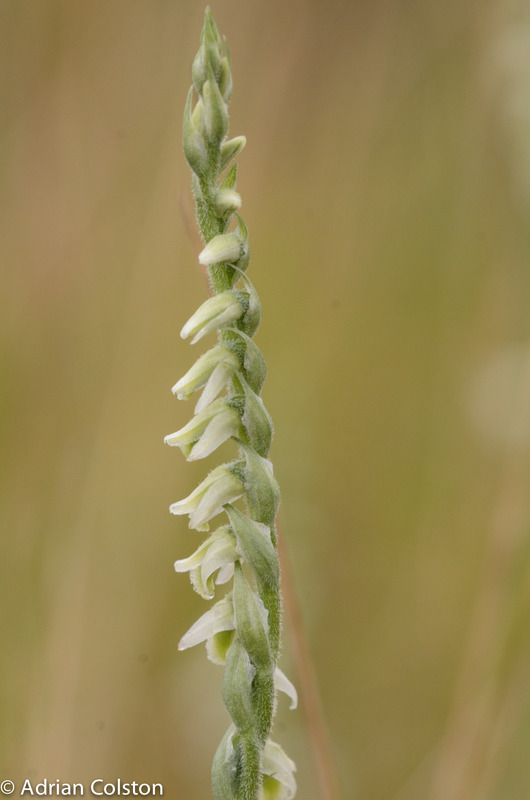 This new Flora sets a new standard for county plant books – it is amazing, highly detailed and will be an essential reference for years to come. 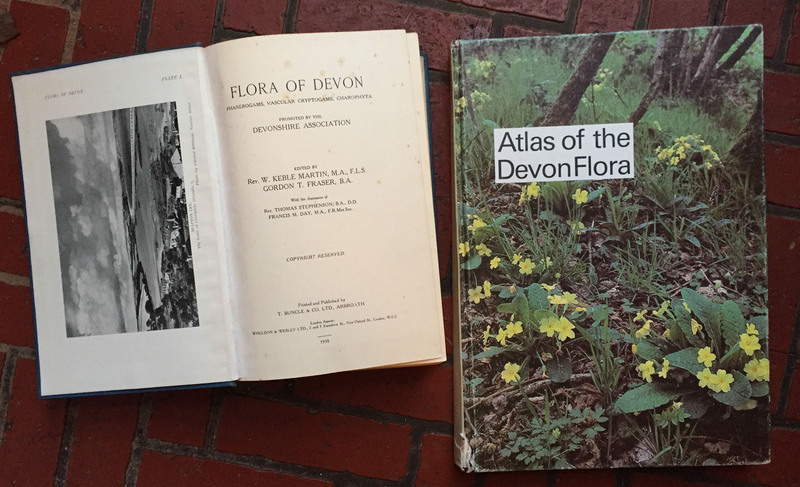 It can now reside on my bookshelf next two earlier works on the county’s plants – Keeble Martin’s Flora of Devon and Ivimey-Cook’s Atlas of the Devon Flora – both also supported by the Devonshire Association. 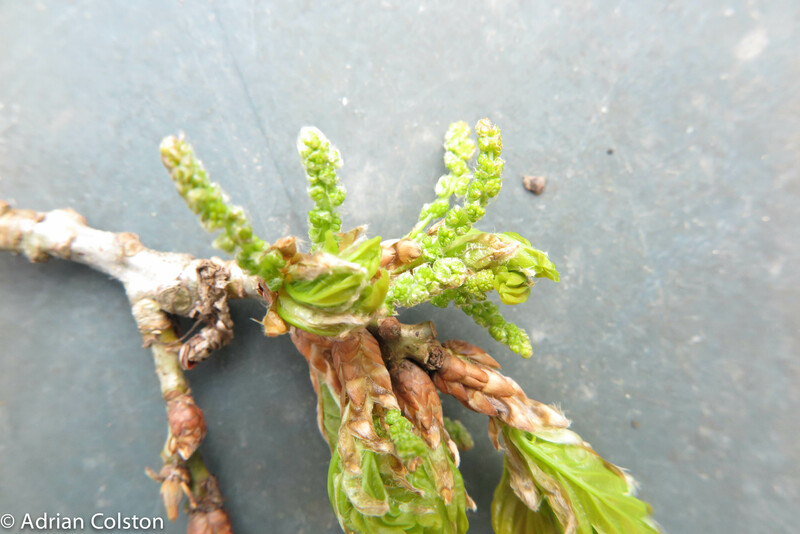 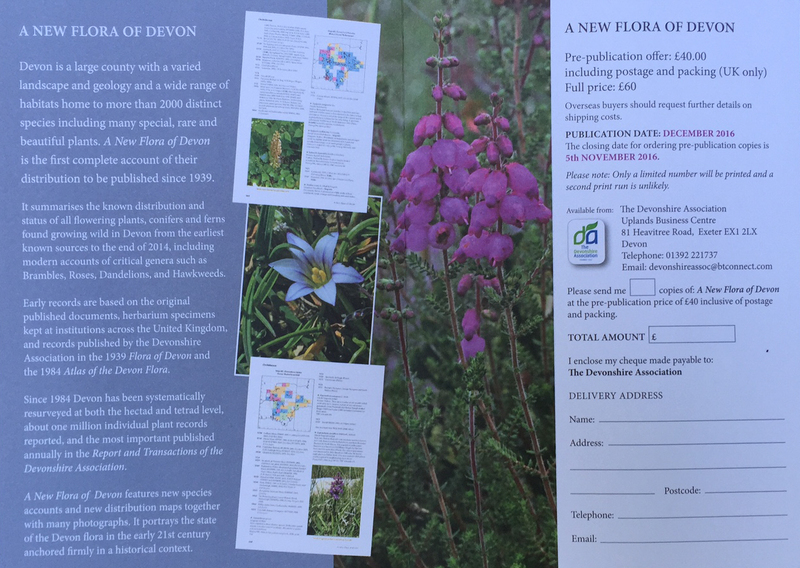 I’ve just received a flyer which announces a pre-publication offer for a A New Flora of Devon. 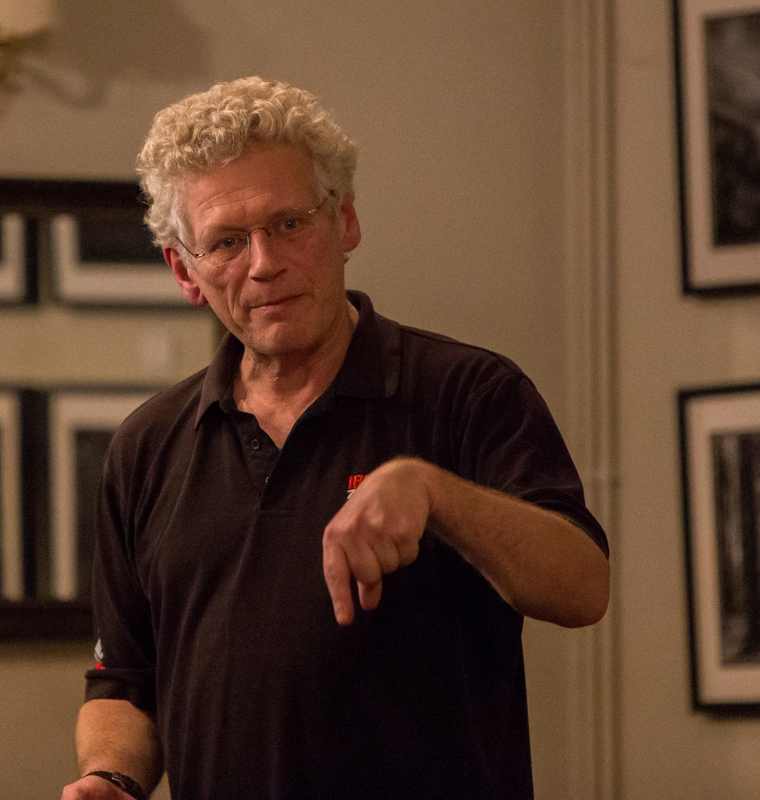 Publication is expected in December this year. 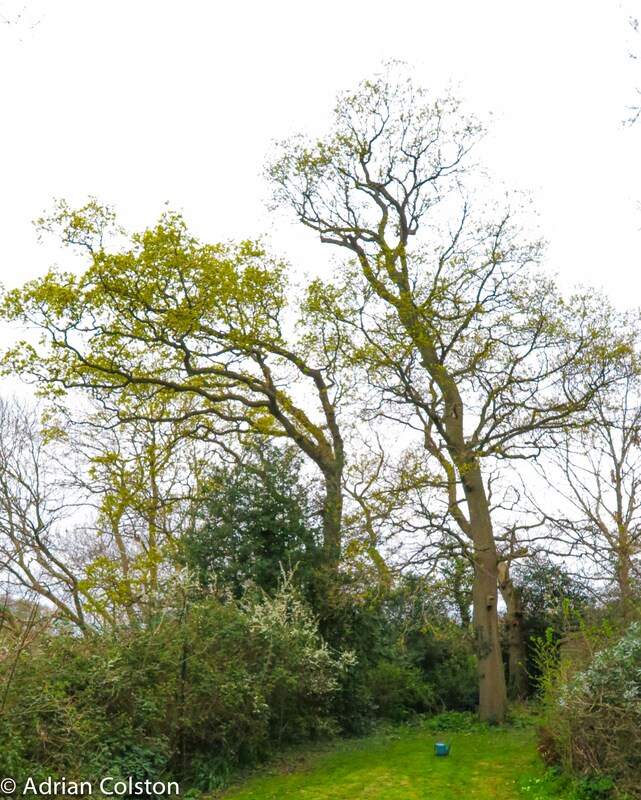 I have reproduced the flier in full below which gives you the full details of what to expect and how to order it. 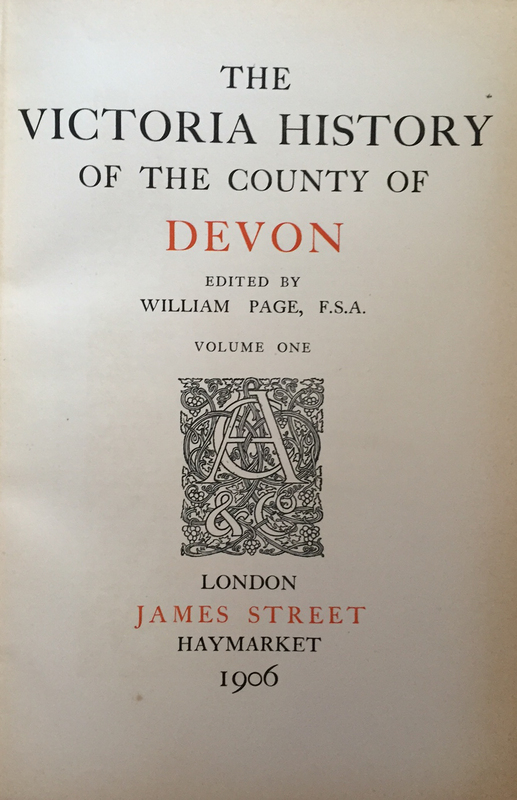 A pre-publication price of £40 for an 848 page full colour book seems very good value. 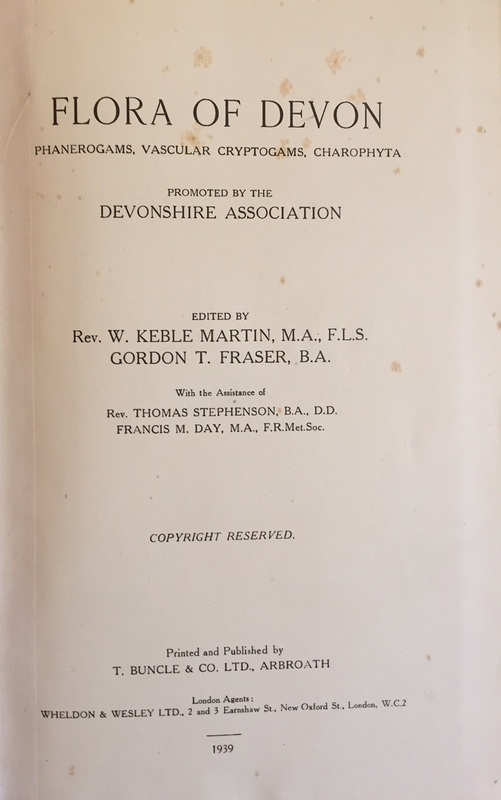 I will be ordering my copy very soon – the pre-pub offer ends on the 5th November. 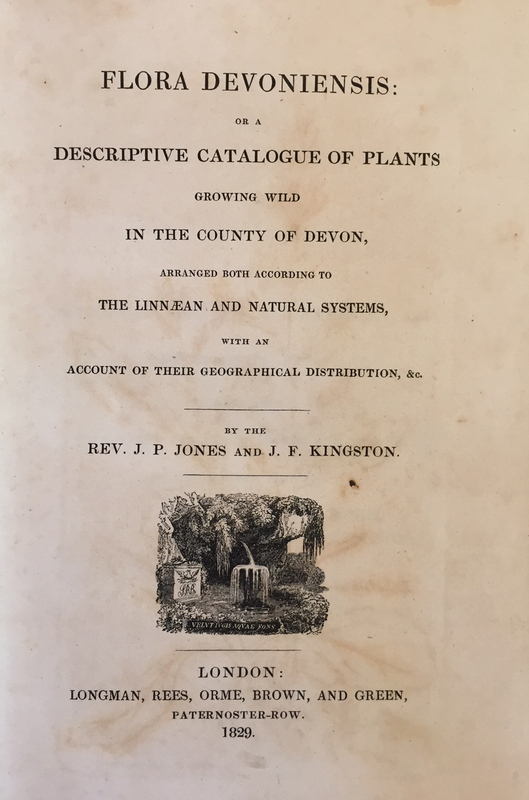 This book will be essential for all those interested in and charged with conserving Devon’s plants. 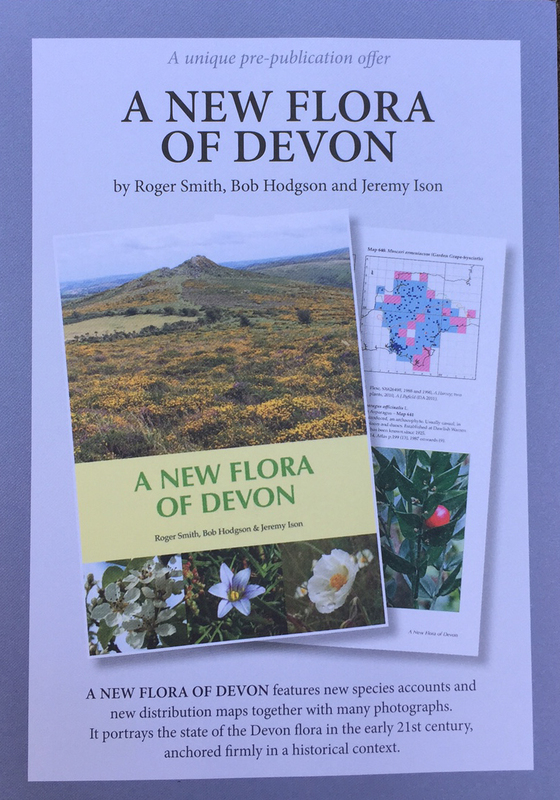 Congratulations to the authors Roger Smith, Bob Hodgson and Jeremy Ison on completing this mammoth task – Devon is a huge county and contains 2000 species of plant. 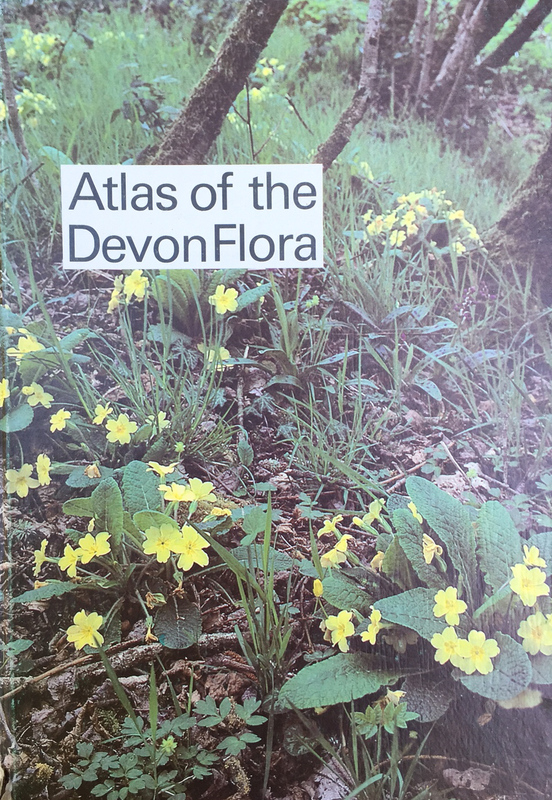 Since the publication of the 1984 Atlas around 1 million plant records have been collected at both 10km and 2km level. 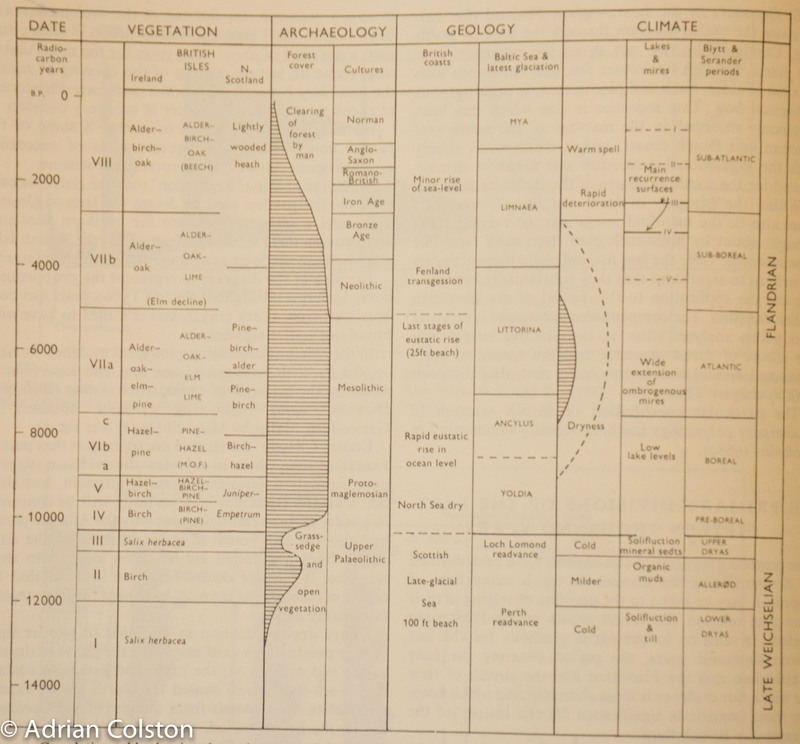 This is the 1984 Atlas by R Ivimey-Cook who was one of my lecturers when I was an undergraduate at Exeter. 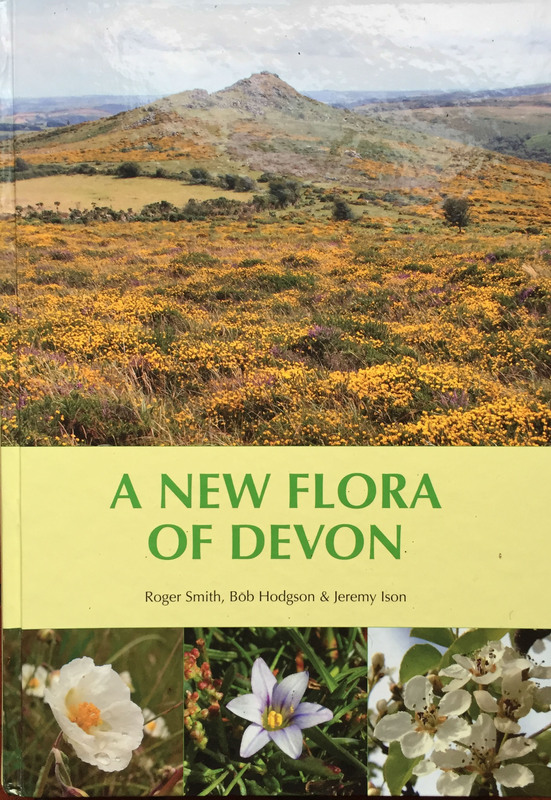 It is also good to see that the excellent Devonshire Association is continuing to support the publication of Devon floras. 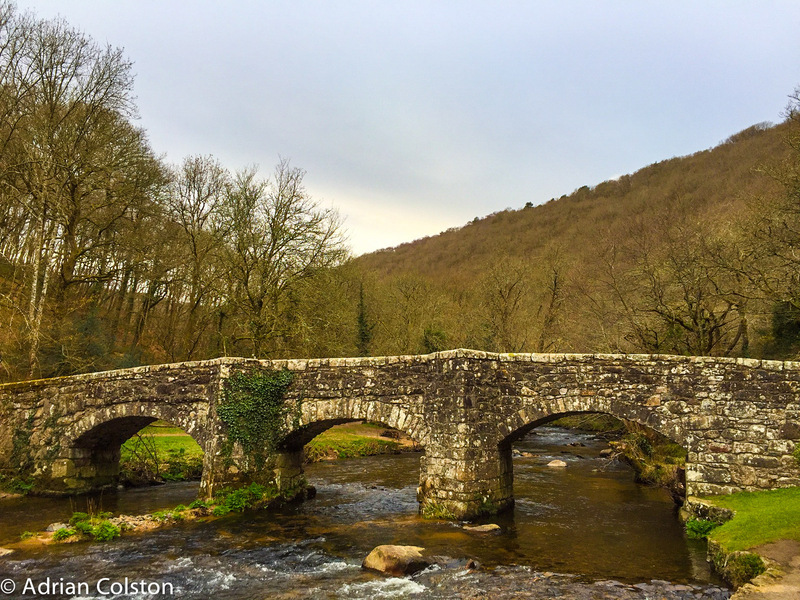 As the flyer says “only a limited number will be printed and a second print run is unlikely” so if you want a copy make sure you order one in advance. 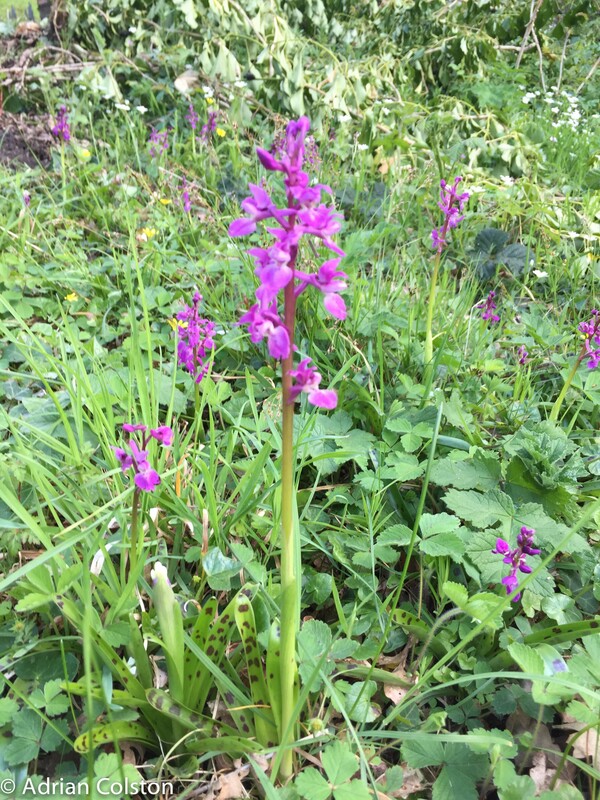 The 1st September marks the meteorological start of autumn and what better piece of nature to share with you than this rather special orchid – the autumn ladies tress. 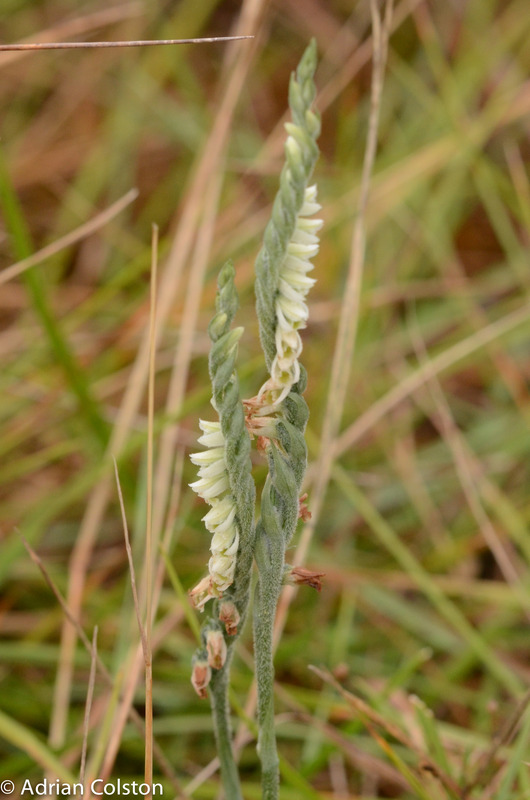 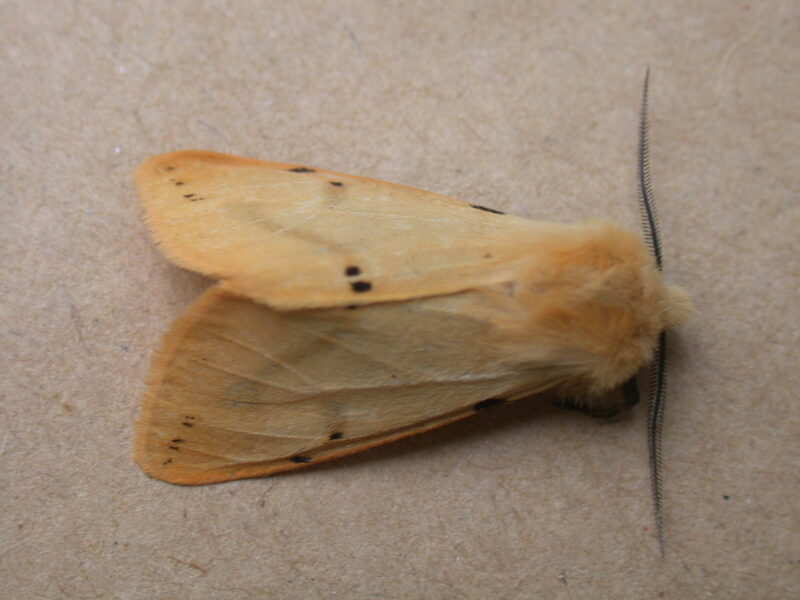 It is a species of short cropped grassland often on chalk, limestone and sand dunes – it does occur on Dartmoor but is not common and can be hard to find but once you get your eye you tend to see dozens and dozens of them. 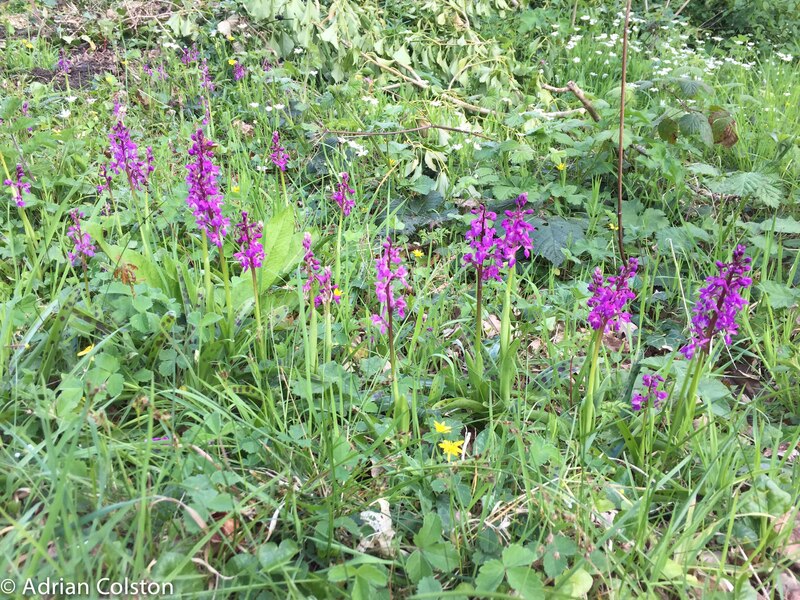 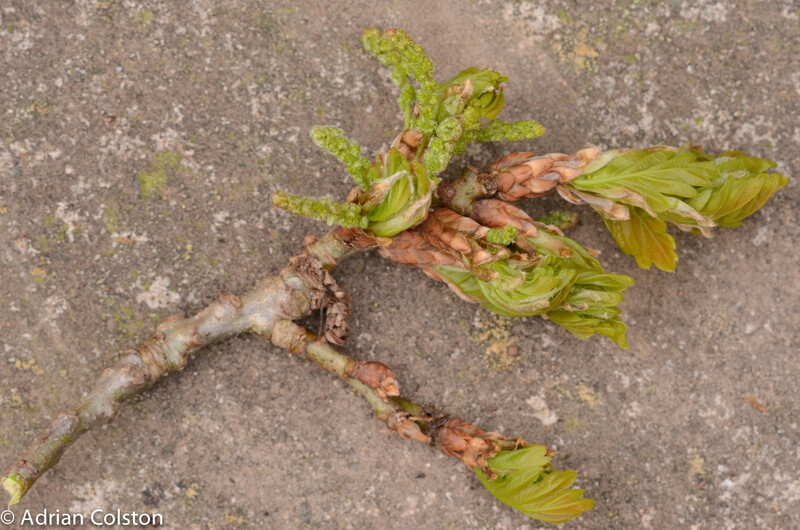 These individuals were photographed at Dawlish Warren over the bank holiday weekend.